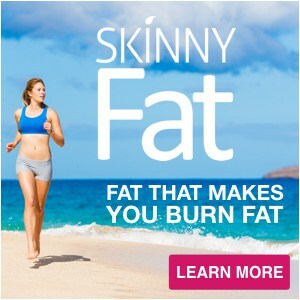 Obesity is a significant problem in the modern world, affecting over 78 million adults in the United States alone! But what if obesity could be prevented? In our first book, Naked Calories, we hypothesized that science would find micronutrient deficiency at the root of the overweight/obesity epidemic. So we wanted to highlight a recent study that is finding just that. We can see that the two groups, the hungry underweight and the well-fed overweight, both suffer from many of the same health conditions. What may not be as apparent is that they also share malnutrition in the form of micronutrient deficiency. This is caused by a lack of essential vitamins and minerals due to micronutrient-poor food (naked calories). We want to be clear here—micronutrient deficiency is a form of malnutrition that in the absence of food (calories) appears as hunger, identified by a malnourished, underweight appearance. However, when energy-dense poor foods are ingested in large quantities, the face of micronutrient deficiency changes to that of obesity. Mervyn Deitel, M.D., founding editor of Obesity Surgery, puts it this way, “The commonest form of malnutrition in the western world is obesity.” They are really just two sides of the same micronutrient deficiency coin. While we have been discussing this for years, a recent study by Peterson et al. (2015), a group out of Johns Hopkins, in the scientific journal Obesity Surgery, confirmed these findings. In the study, they examined the micronutrient status of 58 subjects set to undergo the Roux-en-Y form of gastric bypass surgery. The authors tested these pre-surgery patients for deficiencies in vitamins A, B1 [thiamine], B9 [folate], B12 [cobalamin], D, E and iron. What did they find? Well, they concluded that the pre-operative bariatric group had significant malnutrition. One in five subjects had three or more deficiencies, with a particularly large proportion being insufficient in iron and vitamin D. In fact, as many as 56.9% of the subjects had inadequate iron, while a staggering 92.9 % were deficient in vitamin D!! It is widely understood and accepted that individuals who have this and the other surgeries will be at an increased risk for micronutrient deficiencies afterwards. After all, the Roux-en-Y procedure results in the creation of a smaller pouch of stomach that is then redirected. 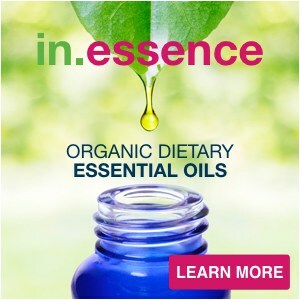 Deficiencies could obviously be caused by the procedure-induced decrease in food intake, food intolerances, reduced acid and enzyme output, and vomiting due to the bypassing of the sections of the intestine which facilitate absorption. And a review in the journal Current Drug Metabolism found that following bariatric surgery, there is a greater incidence of deficiency in vitamins A, B9, B12, D, E, K, calcium, iron, zinc and protein! However, this recent study proved pre-existing micronutrient deficiencies to be statistically greater in these obese patients and suggests, as we stated years ago, that they may be a causative factor in obesity. Now, let's just take a minute to digest that. In Naked Calories we stated, “If these contemporary theoretical perspectives were to be combined with current scientific research concerning the link between micronutrient deficiency and obesity, being overweight or obese would be viewed in an entirely different light. Instead of being wrongfully perceived as lazy, undisciplined overeaters, overweight and obese people would be seen for what they most likely are—individuals who are simply biochemically more in tune with their body’s need for their required essential micronutrients and are trying to achieve micronutrient sufficiency the only way that their bodies know how—by eating more food.” And this is exactly what we are beginning to discover. Obesity is a disease that at its root is largely the result of consuming hyper-caloric, but micronutrient poor foods, which leaves the body desperately crying out for more food in an attempt to get the micronutrients it is missing. Unfortunately, these surgeries, which are considered a gold standard in fighting the obesity epidemic, are contributing to the cause by further increasing micronutrient deficiency. This is very similar to the current cardiovascular disease paradigm, where people are often prescribed statins that knowingly deplete coenzyme Q10, a micronutrient essential to proper heart function, with its deficiency independently associated with heart disease. Again, talk about cutting off your nose to spite your face! We will go in-depth on this in a future blog. But the story doesn't end there! As we discuss at length in all of our books, including the recently released The Micronutrient Miracle, the list of micronutrient deficiencies associated with overweight/obesity includes vitamins A, B1, B3, B6, B12 C, D, E, K, calcium, chromium, iodine, iron, magnesium, potassium, selenium, zinc, omega-3, alpha-lipoid acid and CoQ10. These all play a role as essential cofactors in proper carbohydrate, fat and protein metabolism, and in assisting neurotransmitters and other hormones in regulating hunger. Taking this into account, eating “naked calories,” will provide a disconnect between the mind and body, leading to physiological need to over consume food and eventually obesity. Now, it would be bad enough if it stopped there, but many of the micronutrients we listed above as being associated with overweight/obesity are the same micronutrients charged with the maintenance of intestinal wall integrity. Their deficiency can result in increased intestinal permeability, or “leaky gut.” This makes sense given the correlation between leaky gut and the development of obesity. So not only is it important to simply consume enough micronutrients, it is important to insure that your gut health is in check so that you can properly utilize them. This is why we created the Triple Threat shakes! The combination of their ingredients is a triple punch to this obesity/gut issue. Whey protein and particularly the l-glutamine found in whey protein has been shown to assist in the maintenance of intestinal lining integrity. 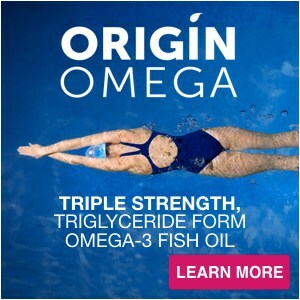 Medium chain triglycerides provide an easily digestible form of energy, especially in the context of malabsorption. 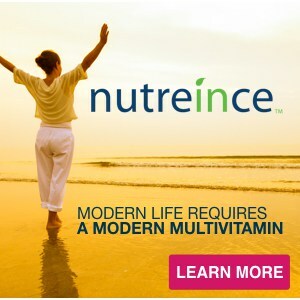 While a well formulated multivitamin obviously helps address the micronutrient deficiencies we have been talking about. 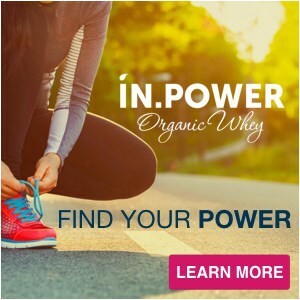 By combining all three together in the form of IN.POWER Protein, SKINNYFat and nutreince, you are setting yourself up to fully optimize your micronutrient status. But while the Triple Threat shakes provide a solid nutritional foundation, there are other steps you will need to take, if you really don't want to just become another statistic. 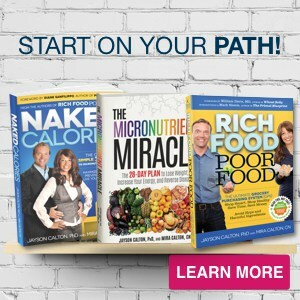 To learn more, be sure to pick up a copy of The Micronutrient Miracle, where you will find our signature 28-day plan and 8 condition specific protocols to help you lose weight, increase your energy, reverse disease and live your optimal life!